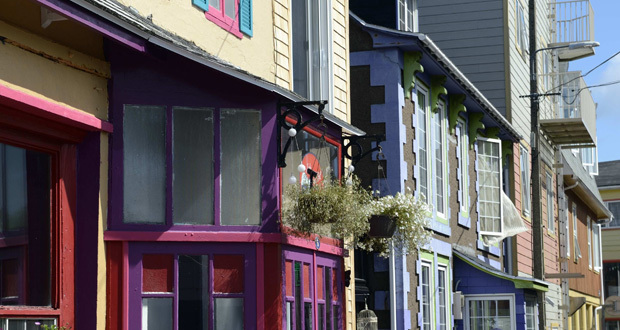 With its French institutions and urban design in a North-American setting, the city of Saint-Pierre is unique. This tour will help you understand the city and its mix of architectural traditions. 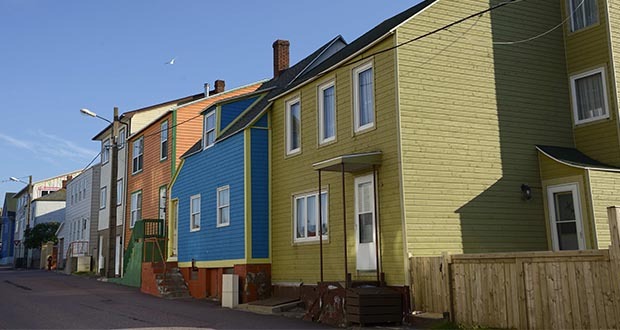 A loop through the city’s old districts to discover the various key themes that run through Saint-Pierre’s history and heritage: fishing, housing, the different types of architecture, fires and prohibition. The Frenchi's Tours are guided tours adapted to your personal taste. You will have to chose between several packages which propose tour of the island, nature discovery, shopping accompanying and BBQ or wine tasting. You will find all you wish for! The Zigotos are a group of friends fascinated by the dories, traditional boats of our archipelago. Embark with our captain and ship’s boy for a unique trip ! 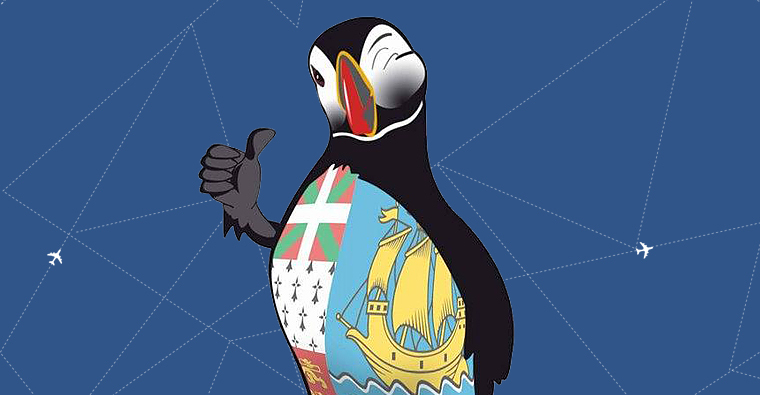 Whether in the « St Etienne » listed historical monument, the « 2 Pierre » and its original design, or « Larry », the youngest member of the fleet in Basque colors, you will live an out of the ordinary and exotic experience. 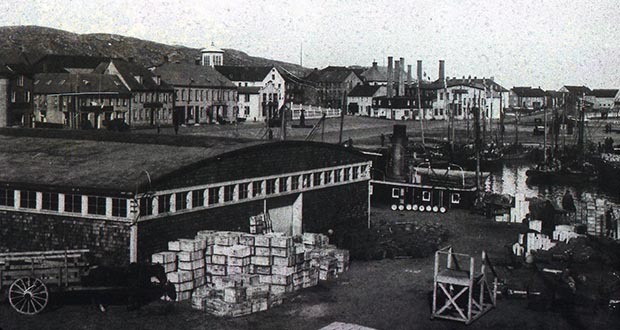 From the arrival of its first inhabitants, the city of Saint-Pierre and its coastline were developed around fishing. 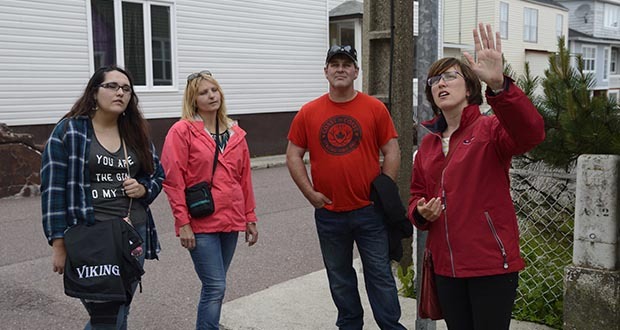 From the shore to the downtown area, this visit explains the history and workings of this industry which played a key role in all aspects of local life. t only takes a few clicks to get in touch with the archipelago's tourism experts, both professionals and private individuals. Need to book transportation, a room or a guided tour ? Find everything you need in one place. 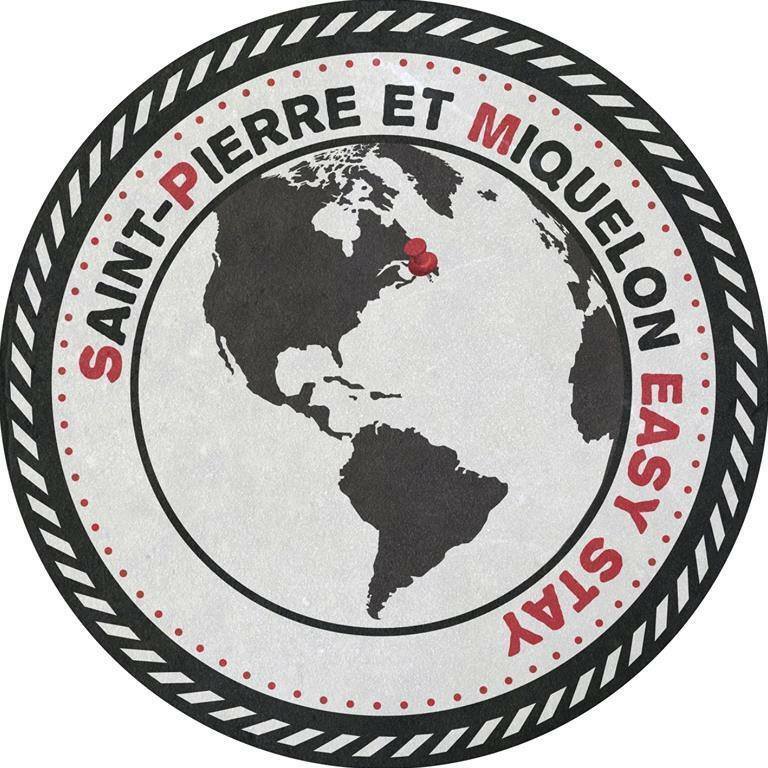 The SPM Easy stay booking platform is the solution! 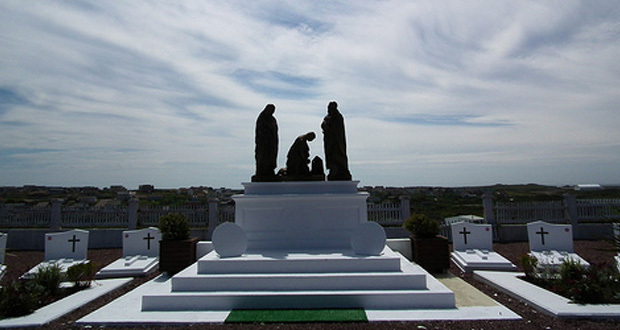 Through its various graves—some of which are unusual—Saint-Pierre’s cemetery evokes the history of its people. This tour tells of the origins of the inhabitants, the reasons they settled here and the tragic events and wars that often cost them their lives. If you’re an explorer at heart, le Caillou Blanc offers you a short guided visit of the island, its city and its scenery aboard a minivan. 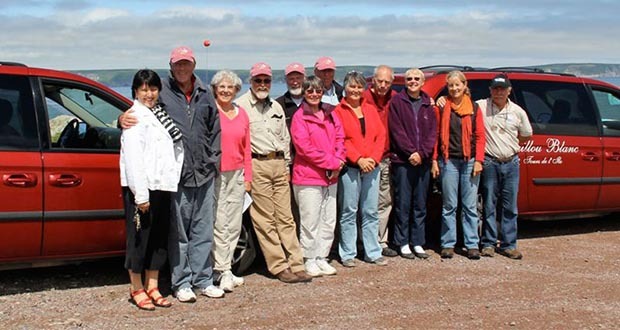 This tour, which can be reserved in advance or, depending upon availability, the same day, can be tailored to fit your interests: Jean-Claude and Maryvonne will be happy to advise you! 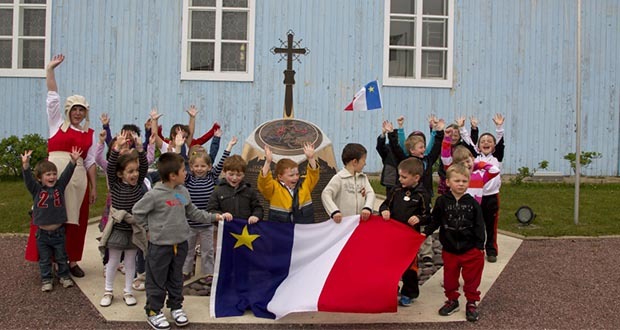 A fascinating visit where you’ll learn about the houses of Saint-Pierre: their characteristics and how they evolved over time. You’ll discover how the lifestyle and needs of the people, as well as the setting, impacted Saint-Pierre’s architecture through the years. 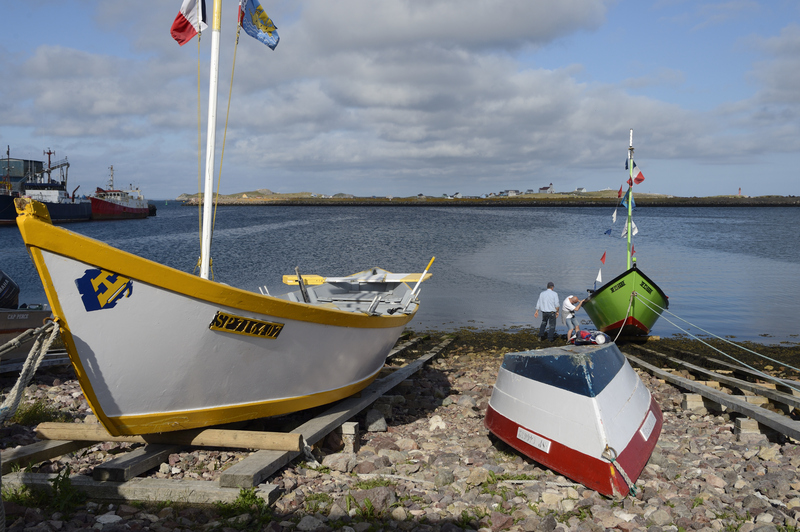 A few remote houses set on a bank of pebbles and the ocean as far as the eye can see: that’s Miquelon! A village that seems so peaceful …and yet! 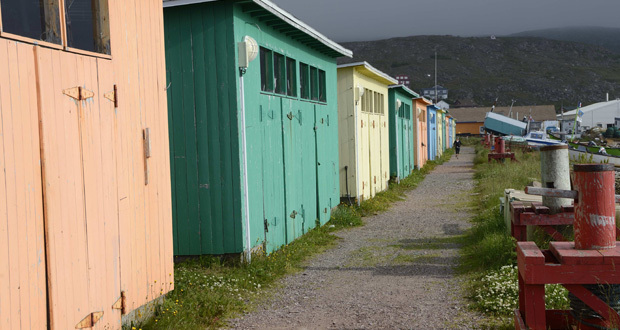 Discover the fascinating history of this little community by visiting its many landmarks, including the museum, the wharf and the church. 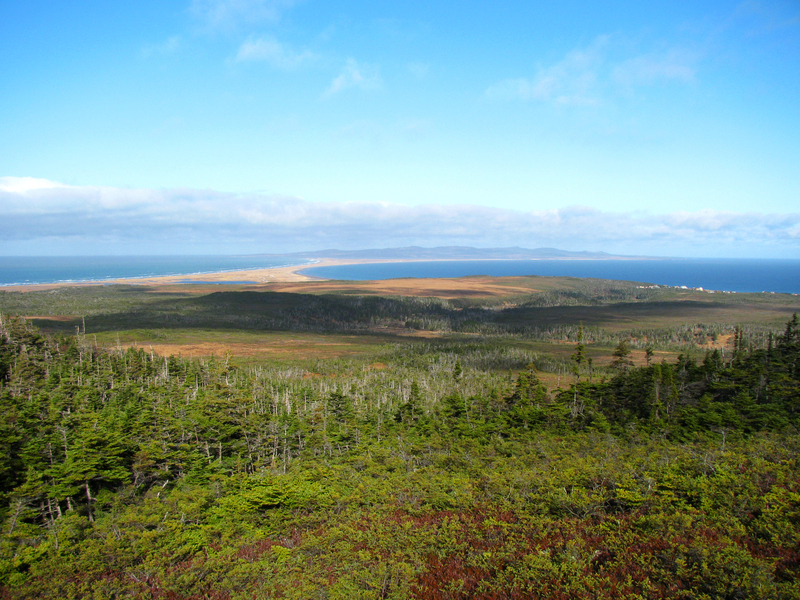 Take off on an adventure along the roads of Miquelon-Langlade and discover the riches of these islands, where people learned to adapt despite the harsh climate and where the sea—alternatively beautiful and violent—could either sustain or destroy, depending on its mood. Formerly the backdrop of much hard work, some sites are vacation resorts today. 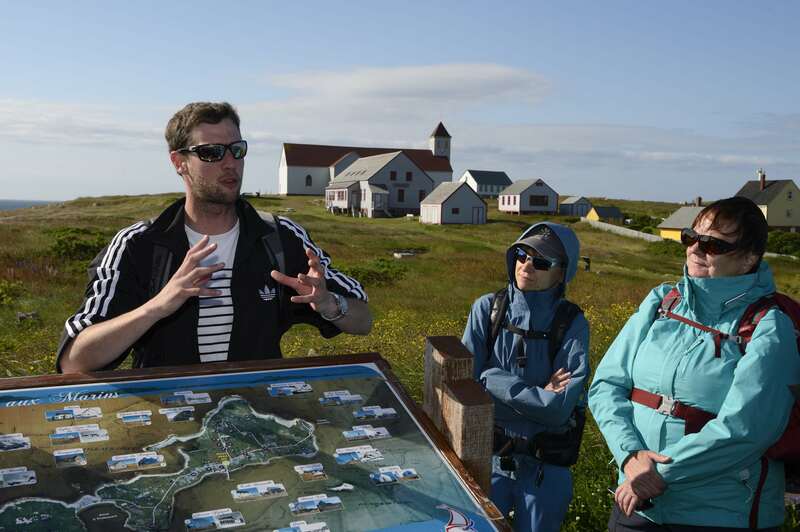 Starts and ends at the Miquelon Tourist Information Center. *Book at least one day prior. 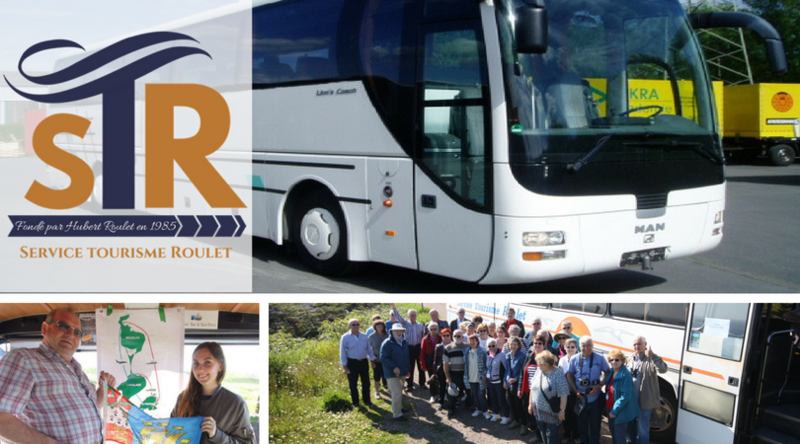 Installed comfortably aboard a coach specially designed for guided tours, come and discover the history, geography, culture and population of Saint-Pierre and its surroundings thanks to the commentary of our guides who love their island and are perfectly bilingual.